Do you drive a diesel car? If so, you are a heartless environmental vandal responsible for killing thousands without so much as a backward glance in your rear view mirror. Or so the current government thinking would have us believe. The truth is, we’ve been encouraged to drive diesels for the past 20 years with a mix of tax incentives and the promotion of low carbon dioxide emissions. 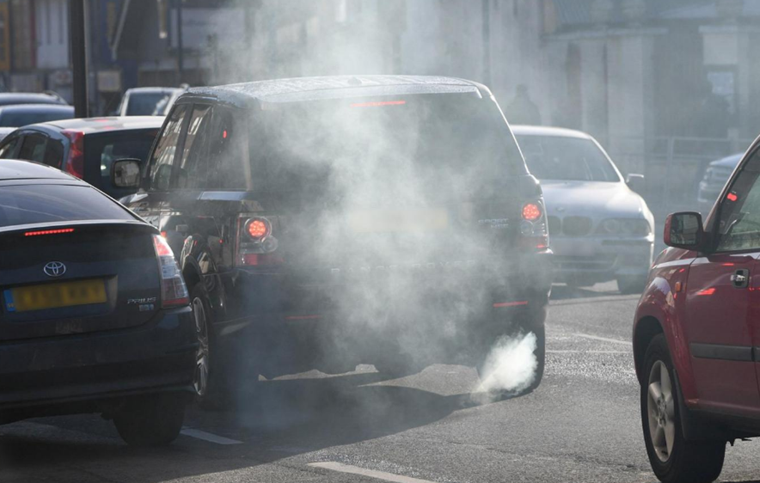 As the vast majority of drivers are not air pollution experts, we’ve taken the advice offered to us and now diesel-fuelled cars make up almost half of those on the road. Why this sudden volte face? Besides the much-publicised ‘dieselgate’ scandal, which rocked belief in the engines, last November the High Court ordered the government to reduce nitrous oxide (NOx) levels in the ‘shortest possible time’. A quick chemistry lesson tells us that diesel engines produce more NOx and sulphur oxides than petrol even though diesel motors create fewer carbon dioxide emissions. A quick history lesson shows that carbon dioxide was the big evil in the 1990s when global warming was on the lips of every politician looking to enhance their green credentials. In the UK, this meant the introduction of company car tax and then Vehicle Excise Duty based on CO2 output. 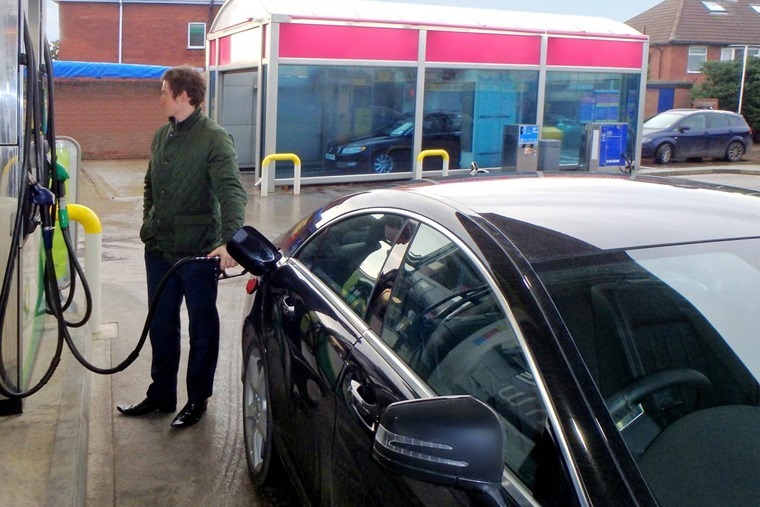 For anyone who covered more than around 12,000 miles per year, it made diesel a very attractive option for its mpg economy that balanced out the higher cost of the car and handing over less money to HMRC. Up until April 2017, you could register a brand new diesel Ford Focus, and because its CO2 emissions were under 100g/km, you didn't have to pay any ‘road tax’, or Vehicle Excise Duty. This is/was the government's reward for choosing a ‘greener’ vehicle under the current taxation regime. It’s all well and good deciding ‘diesel is evil’, but we need all the information before deciding which fuel will power our cars. The High Court order has caused a kneejerk reaction from another government that has failed to take into account the full picture. It’s all well and good deciding ‘diesel is evil’, as some campaigners have shouted, but consumers and businesses need all the information before deciding which fuel will power their vehicles now and in the future, not impulsive scaremongering. On the face of it, that seems fair enough, but it exposes a glaring lack of knowledge on the part of the government. Had he taken even the most cursory scan of regional car sales statistics, he would see the vast majority of city cars sold in the UK already use a small petrol engine. We also have London mayor Sadiq Khan hollering for a diesel car scrappage scheme. He said: “The toxic state of our air leaves us no choice but to rid ourselves of the most polluting diesel vehicles. Well, Mr Khan, here’s some balance to your bandwagon hyperbole. The most polluting vehicles in London are taxis, buses, vans and trucks. 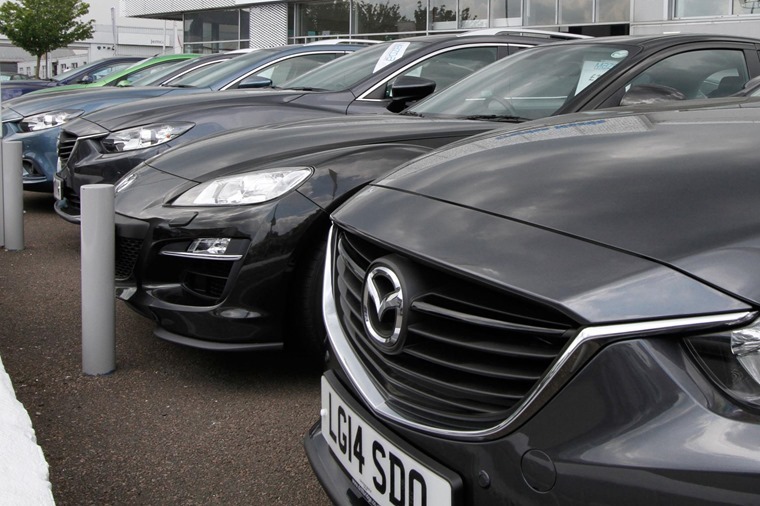 Those older diesel car drivers will be glad to take your £3,500 scrappage deal as it means they can trade up, though where the necessary £500 million for this idea is coming from is anyone’s guess. Probably the poor chumps who have to pay the Congestion Charge that’s already a tax on the poorest drivers in London. 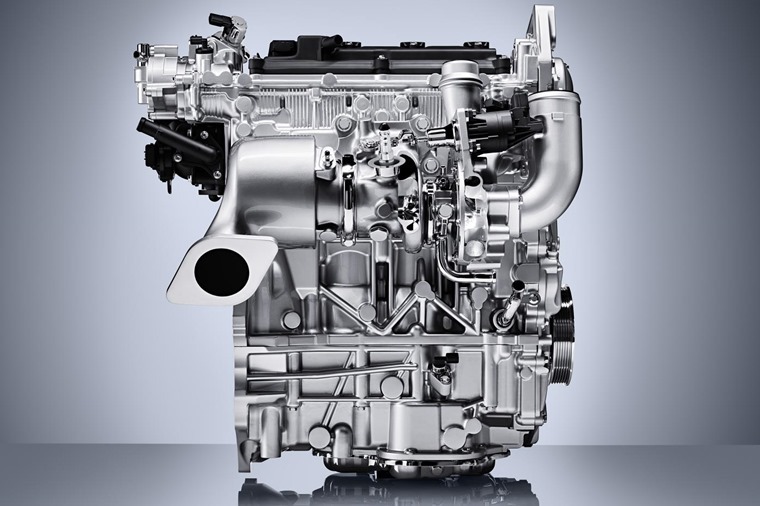 As for nearly half of all cars sold coming with a diesel engine, the answer here is simple: diesel offers better miles per gallon. That means any company car driver or consumer covering lots of miles is going to opt for diesel as it makes more financial sense. So much grandstanding from politicians is just plain unhelpful and also irresponsible as it risks collapsing the aftermarket for diesel cars. If that happens, there will be many left with a car that’s next to worthless and unable to afford a petrol car that’s claimed to be so much better for the planet. Recently, the SMMT has revealed that carbon tailpipe emissions fell to an all-time low in 2016, with new cars averaging just 120.1g/km because of the recent shift towards alternatively-fuelled vehicles AND diesel. 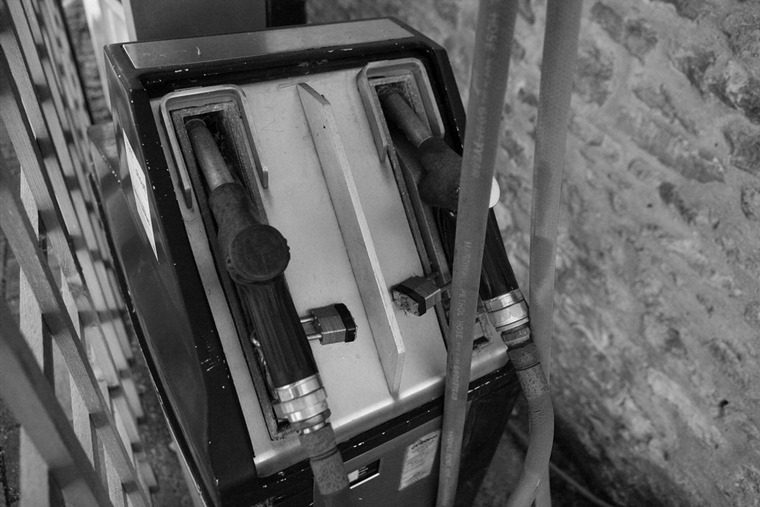 Diesel cars, which emit on average 20% lower C02 than petrol equivalents, have been critical to this success. But a shift in consumer behaviour away from diesel since last year has already caused the rate of progress to slow. This all boils down to a fundamental lack of understanding on the part of policymakers over the past 20 years and their willingness to embrace over-simplified environmental ideas. If we really want a country with the cleanest possible air quality, we need unambiguous facts that have been thoroughly researched. They need to be delivered promptly and with no political ambition involved. 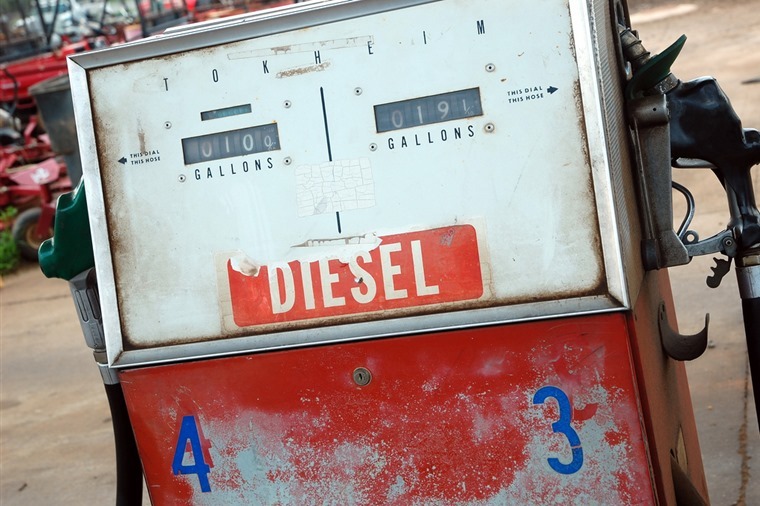 Will that spell the end of diesel? No. Will it ensure we all drive the right car for our circumstances? Probably, and only then will this irresponsible demonisation of diesel cease. What else have we learned? That leasing is the best way to protect yourself from government policy flip-flopping. If the government changes its mind like the weather, having the ability to change your car every two to three years will at least help you keep up to speed.